bags Archives - Do You Speak Gossip?Do You Speak Gossip? 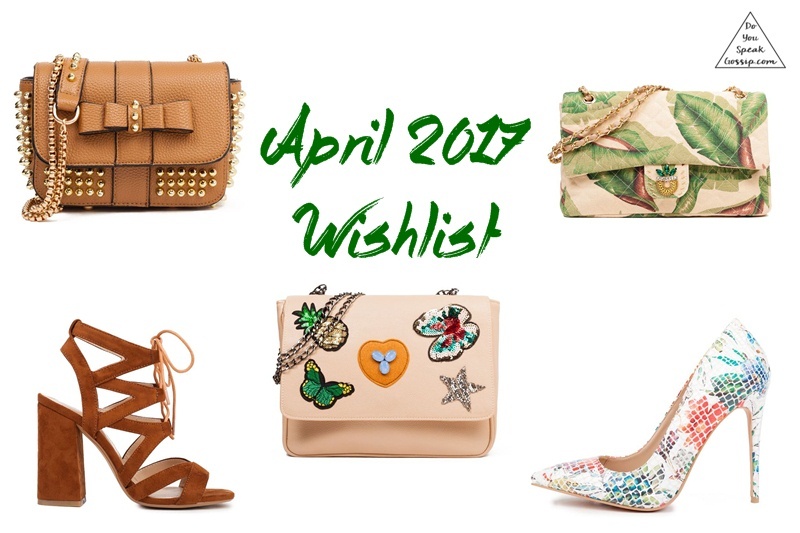 This month, may have started with a review, but I couldn’t not post the monthly wishlist as well. Some of the items pictured are just things I have in mind buying, like a pair of light grey pumps (not necessarily this exact pair, but this one is also gorgeous! ), or the Estee Lauder Advanced Night Repair, which I’m hoping to eventually buy before Christmas. But the others are just items that drew my attention, and would love having, like the 2 bags above and that cute sweatshirt with the clever graphic. Which is your favorite this month? It’s the first day of September, and as much as I don’t want to, we have to prepare for Fall soon. Fall/winter pieces are already out and I got my eyes on some Zara goodies. It’s been a loooong time since I last did some decent shopping, and I’m hoping that I can soon end my unwanted “strike”. 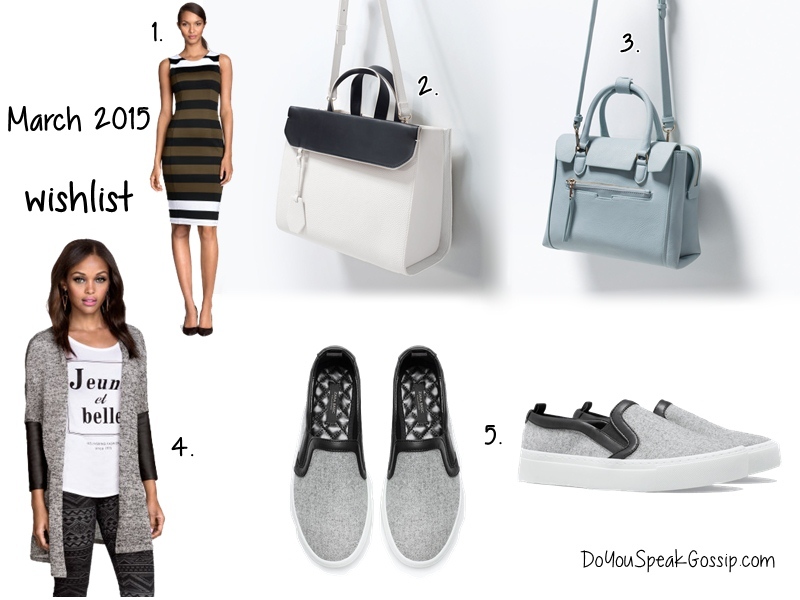 These are the pieces that I would love to have in my closet for the upcoming season. Check their links below. Almost a year ago, I launched an e-shop to give some of my slightly-worn or never worn items a new home, since I wasn’t going to use them again. A few months later, in autumn, I had a proposal to help some friends sell their own stuff on my shop, and take all the needed pictures. It was an exciting idea with a tiring process that not only it took a lot of time, but it also took a lot of energy. Somewhere in between we paused the project, but carried on with it in spring.